You will Watch Teen Titans Go! Season 2 Episode 26 online for free episodes with HQ / high quality. Stream cartoons Teen Titans Go! S02E26 Hot Garbage. 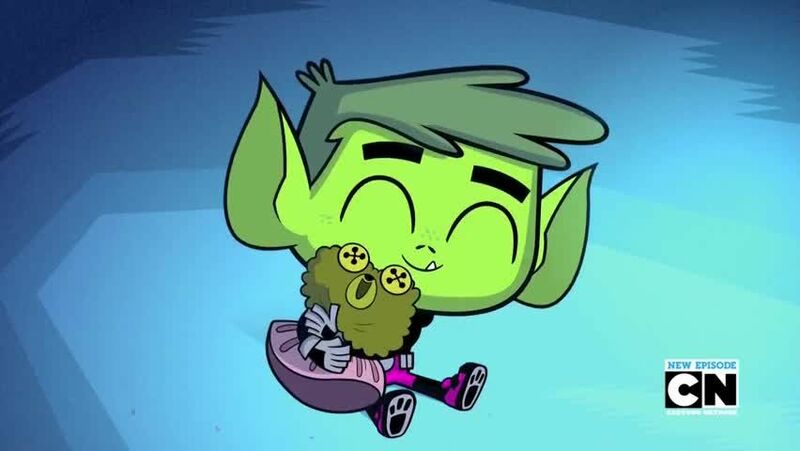 When the Titans try to get Beast Boy to clean his dirty room, they discover that there’s more to garbage that just trash. 4.5 / 5 - 48 ratings.